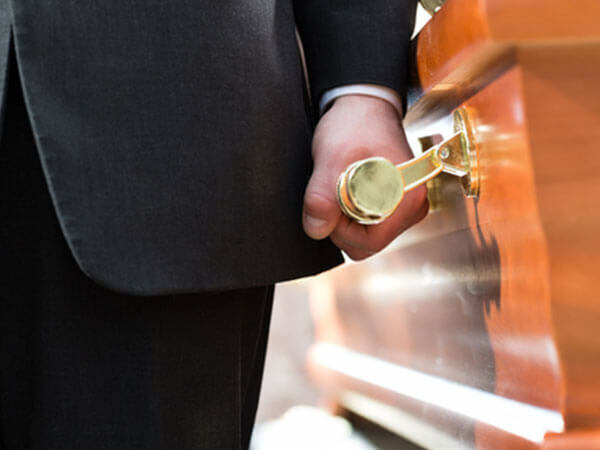 Here at French Funerals & Cremations, we have the deepest respect for this traditional practice. If you are interested in learning more about the burial services we offer, please review the following information. Should you have questions about anything, please call us at 505-275-3500. We've had years of experience serving many families, so we understand and respect your decisions. Not only that, we will take all the time you may need to make an informed decision. Call us today at 505-843-6333 or email us through the Contact Us form. 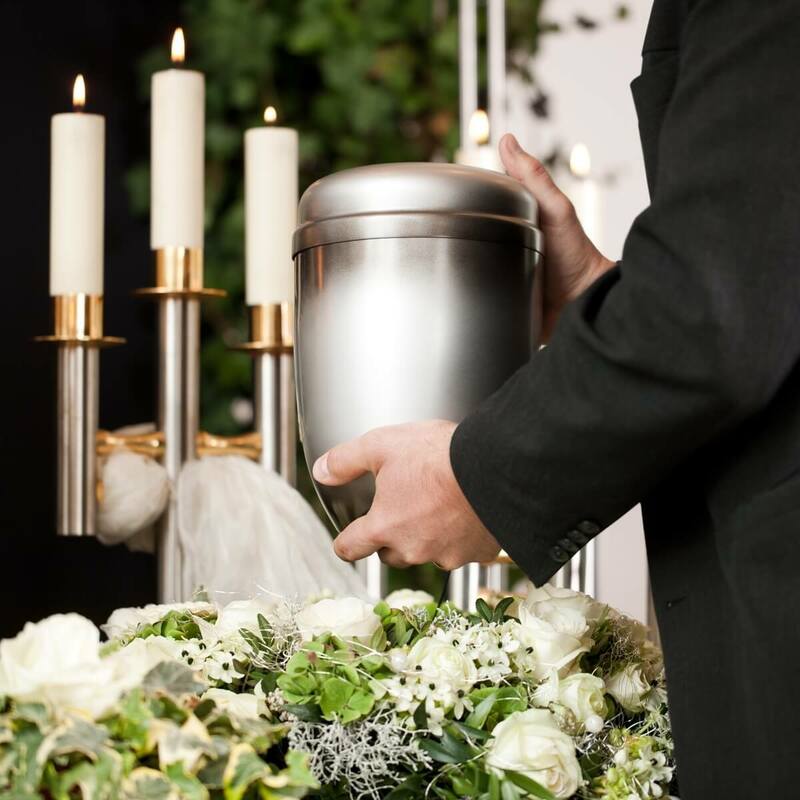 We encourage you to contact us to discuss the cremation services we offer and to explore cremation costs. We are here to help you make an informed decision. Simply call 505-843-6333 to ask any questions. We can help you design a uniquely personalized service, a traditional service, or a simple ceremony. We have plans for burial or cremation as well as specific plans designed for various faith communities. Our complete plans, which begin at $3295, have been put together so that families making arrangements can easily look at different options and pricing and make informed decisions.